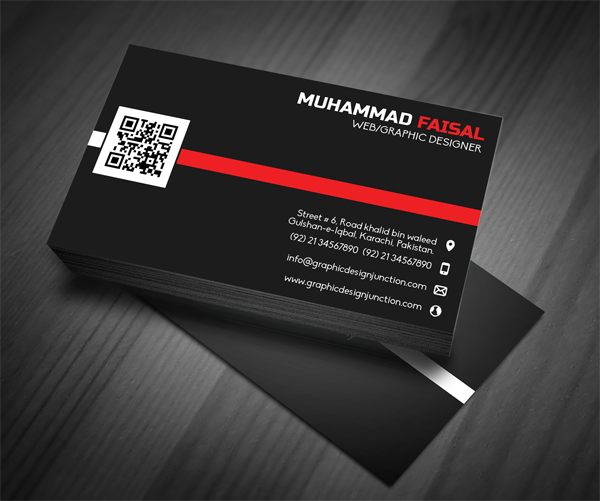 Today freebie is professionally designed Business Card mockup with high quality PSD file. 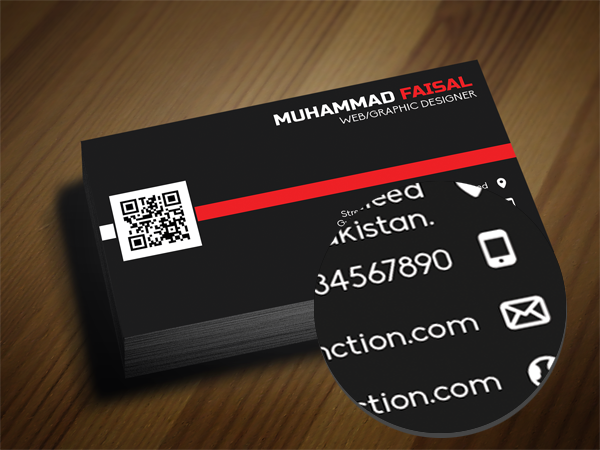 This business card is perfect for any kind of business. 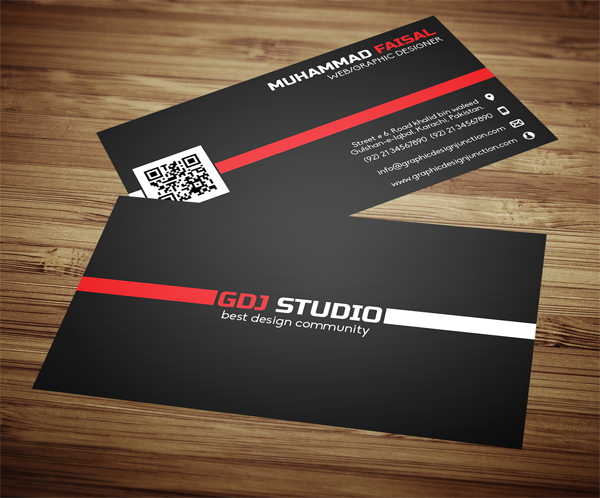 This mockup is design by Yasir Jawaid exclusively for GDJ. He is a Visual Designer, specializing in UI/UX design for mobile & web applications. 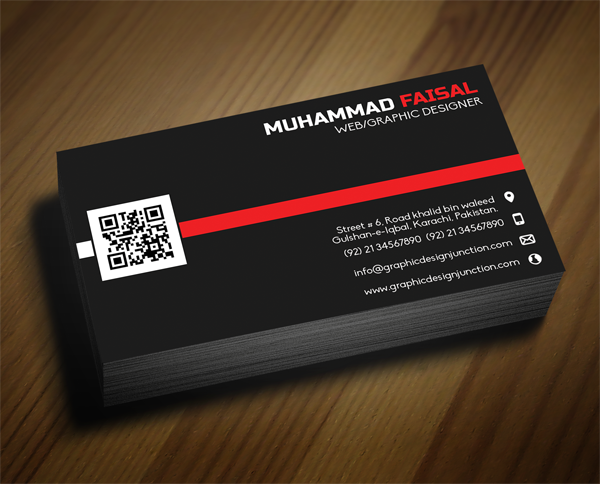 100 free business card mockup | UI?? ??????? ?